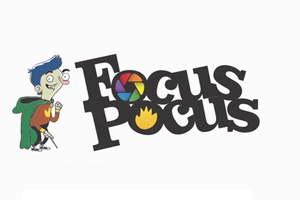 At the end of last year I was approached by CIC ‘Games for Life’ to help bring to market their ADHD training game ‘Focus Pocus’. This rather unique product promises to help reduce the symptoms of ADHD through gaming and a bio-sensory headset that augments the experience. My role involved the setting up and running of all social media pages, a complete website overhaul, various marketing outreaches, and the running of a social media campaign to spread the word and offer special discounts in the run up to Christmas 2013.